The EQT 93/17 set the tone for adidas early in 2017. Now, with a multitude of colorways available at retailers globally, adidas is draping the shoe in a hot new color scheme. The 93/17 took last year by storm, topping many people’s sneaker of the year lists. 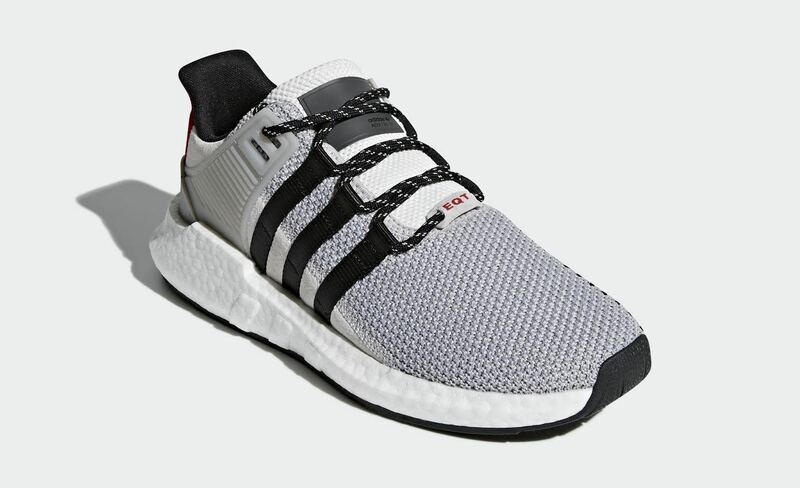 The silhouette itself is extremely innovative, incorporating elements of the original EQT series with a new molded Boost midsole, which allows the material to wrap around the foot and provide a more stable ride. 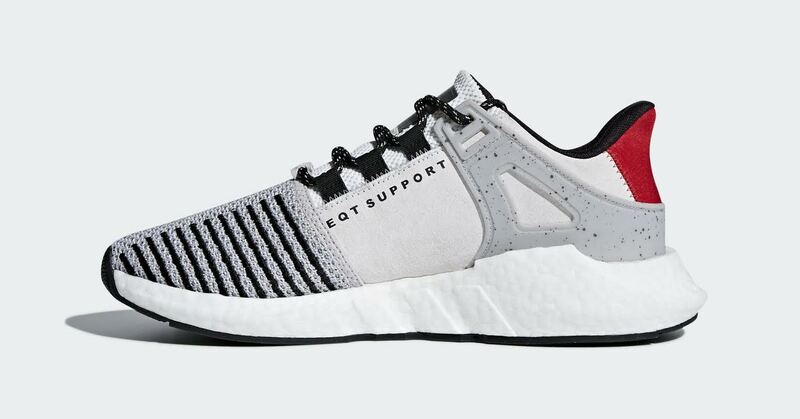 This massive amount of Boost underfoot helped push the 93/17 as one of the most comfortable shoes of last year. Now, adidas is covering the forward-thinking silhouette in an exceptional new color. 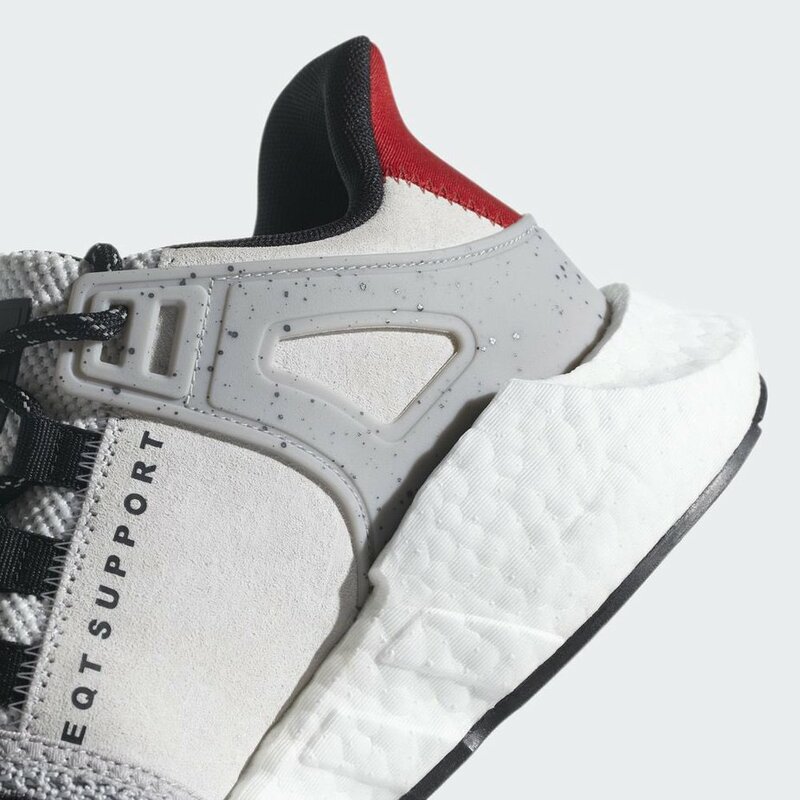 This model will feature grey mesh and white suede to create the upper, highlighted by black stripes on the interiors of the toes. 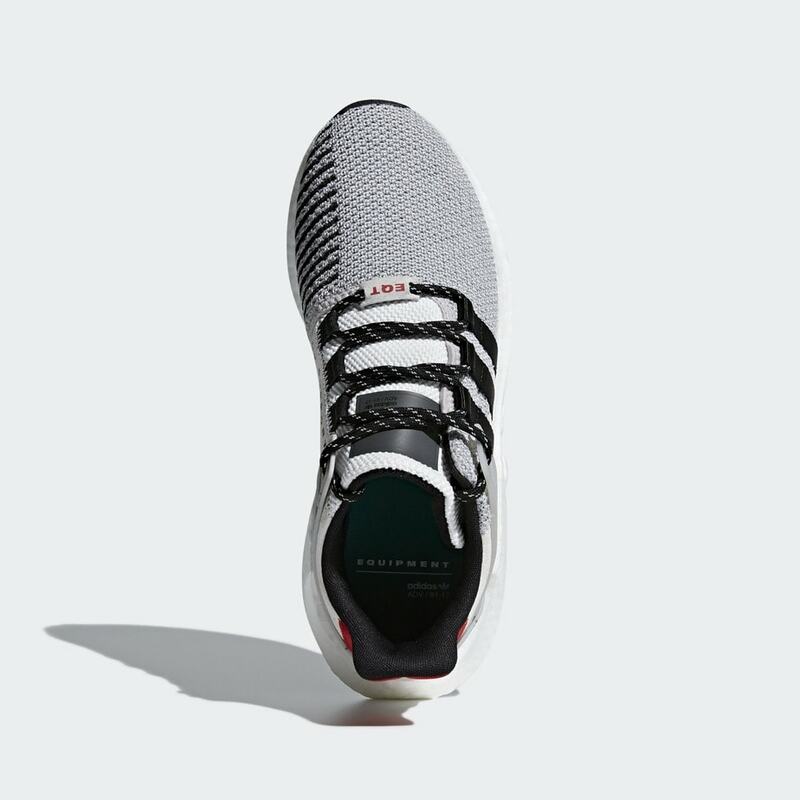 Black also adorns the webbed 3-stripe branding on the lateral side of the shoe, paired with black and white speckled laces. The support cage that begins on the medial ankle and wraps around to the outer heel is molded using the same shade of grey as the upper. This piece is accented by black speckles covering the plastic, a graphic reminiscent of the famous Jordan “cement” print. 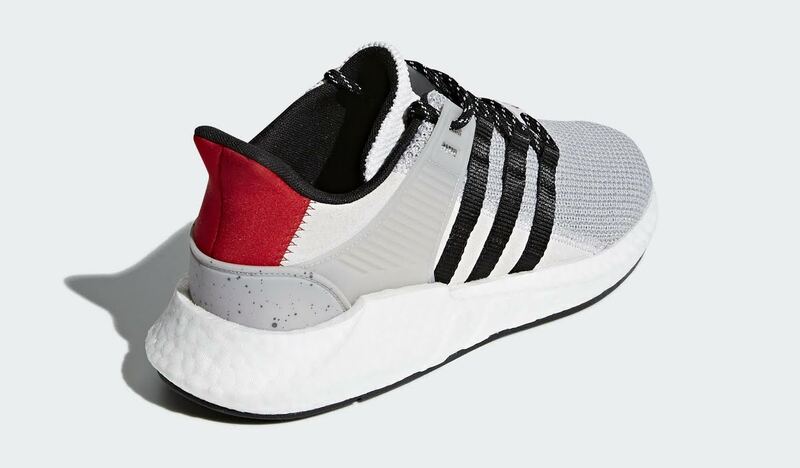 This pair is capped off by a red suede panel on the heel, as well as a red EQT lace lock on the toe. 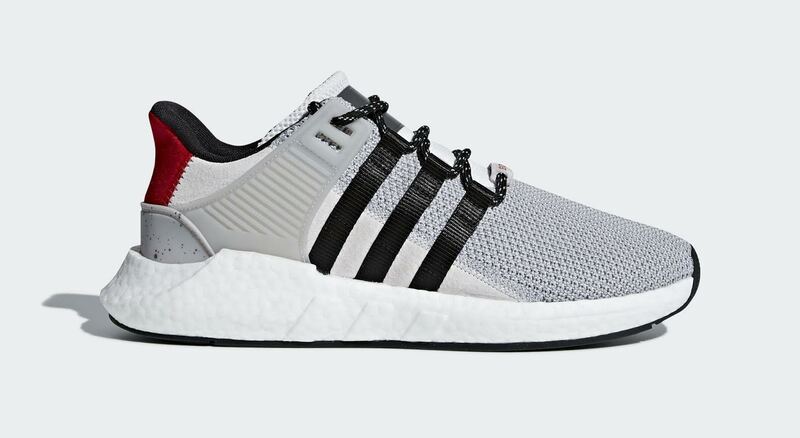 Although official images of this new EQT 93/17 are available, no concrete release date has been listed for this pair yet. Though, they can be expected to arrive sometime in the near future. 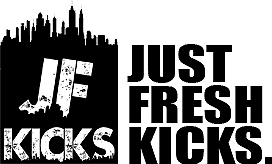 Stay tuned to JustFreshKicks for more information before they drop.